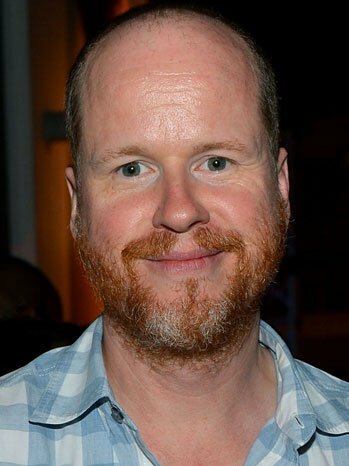 Joss Whedon’s ‘S.H.I.E.L.D.’ Near Series Order at ABC. More awesome awesomeness from the World of Whedon. ABC would have to be nuts to not greenlight this with all fan support and the free crossover coverage with the films.